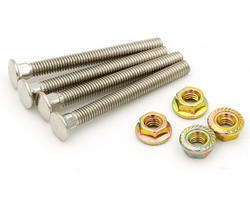 These screws are the essential complement to fix your joystick on a metal panel. 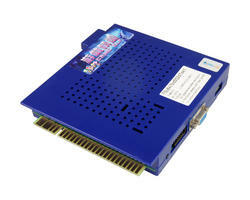 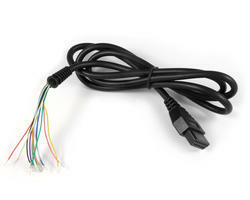 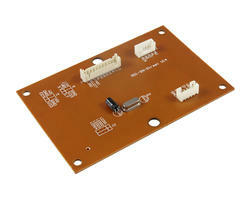 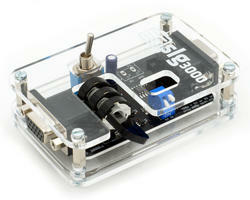 Is used on a panel with 4.5mm square holes. Arcade stick structure - DIY (Do it yourself). 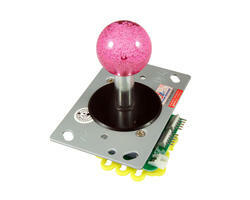 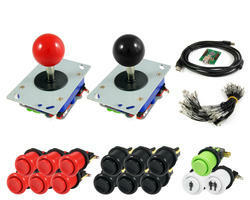 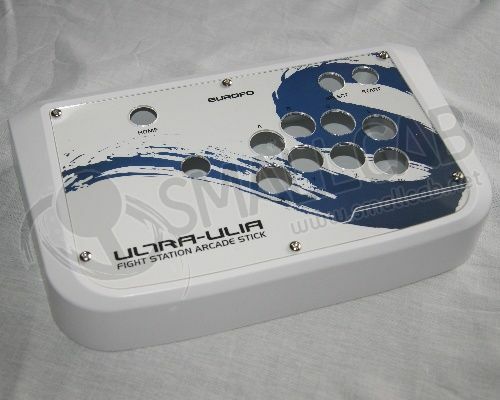 With this base you can compose the arcade stick of your dreams. 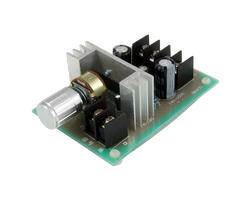 Audio amplifier type Stereo for any electronic circuit. 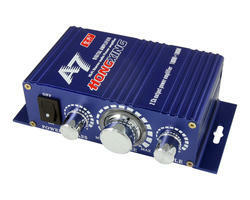 Audio amplifier type 'mono' for any electronic circuit. 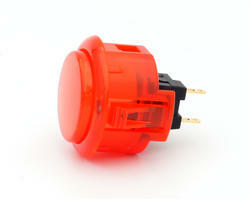 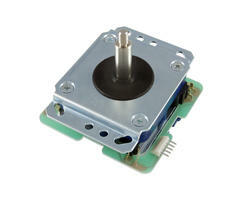 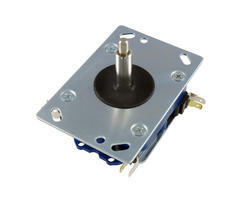 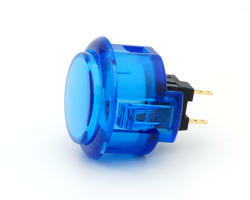 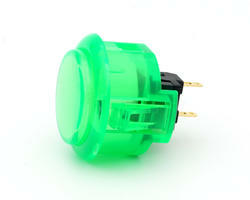 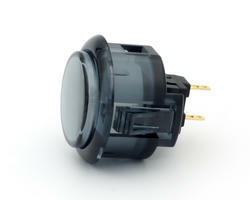 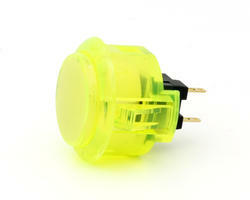 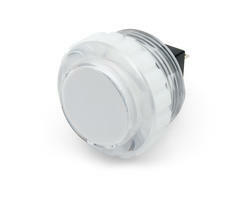 Sanwa OBSC-24 snap-in pushbutton for metal control panel.